By the time he turned 21 years old, Timothy Sykes had become a self-made millionaire. While attending college, he turned a little over $12,000 in Bar Mitzvah money into over $4-Million by trading penny stocks. 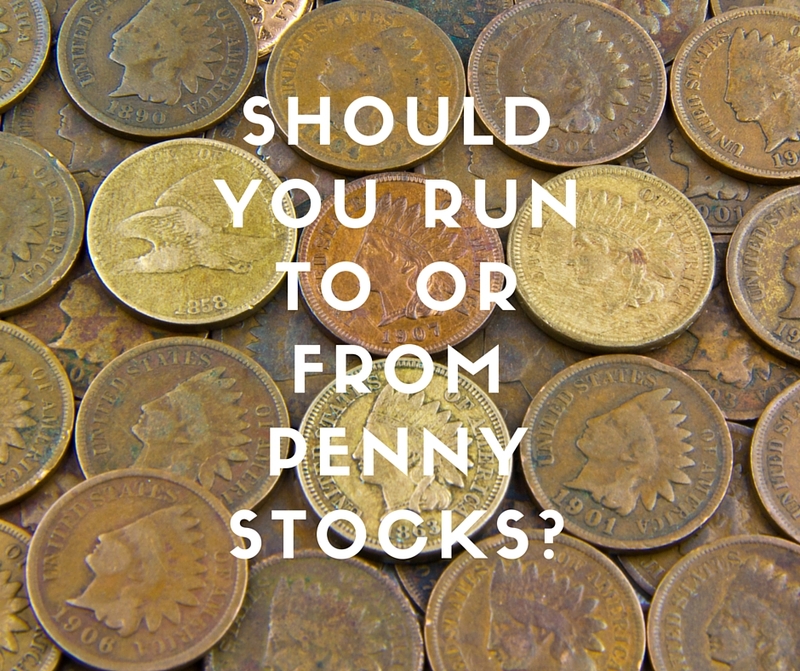 Penny stocks are often viewed by traders as one of the hardest exchanges to receive a good return from, as well as one that many traders just do not want to spend their time dealing with penny stocks. However, Timothy has made national headlines with his story about how he turned just a few thousand dollars into millions, all while attending college. Today, Timothy still enjoys trading on the penny stock exchange while coaching others on how to duplicate his system and achieve similar success. Shortly after graduating college, he founded two online communities, currently consisting of over 80,000 traders who share their experiences, performances, and trades openly with community members as well as share tips and strategies that have worked for them to help others grow and succeed. Timothy’s success has allowed him to become featured in several major business and finance publications including Forbes and Bloomberg, interviewed by many television producers and podcasters, and has even led him to become the star of five out of six “Wall Street Warriors” episodes. His online communities, video tutorials, blog posts and other training materials have helped thousands of penny stock investors in the industry increase their wealth and improve their lives. Please welcome Timothy Sykes to the show!